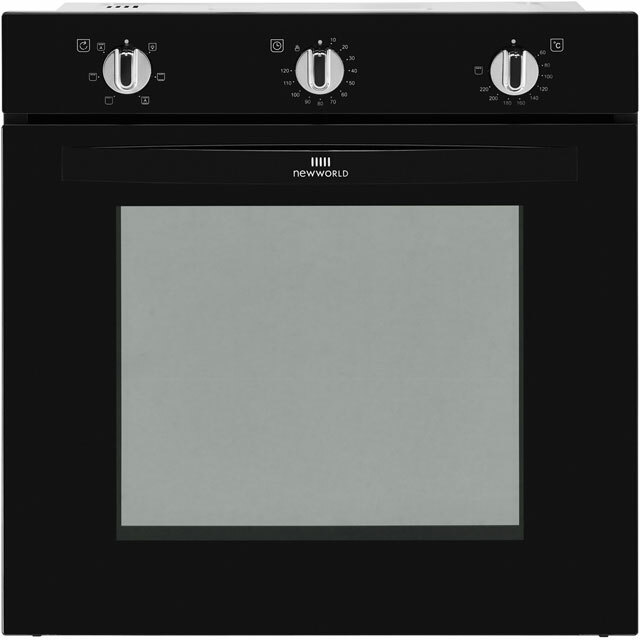 Cook every dish to perfection with this black built-in electric single oven from Newworld. 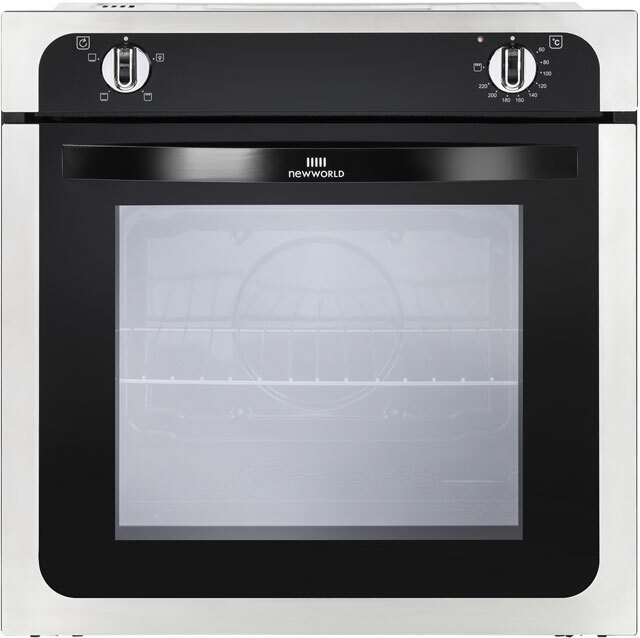 If you enjoy preparing a delicious roast dinner or baking fluffy sponge cakes, this conventional model is ideal for traditional cooking. It has a grill setting as well, for adding the delicious finishing touches to lasagne. With a 73 litre capacity, it’s great for cooking in larger households too. And, thanks to the simple rotary dial controls, it’s really easy to adjust the settings. When it comes to cleaning, you won’t even need to spend time scrubbing, as the enamel interior stops grease from sticking inside, so it’ll just need a quick wipe. 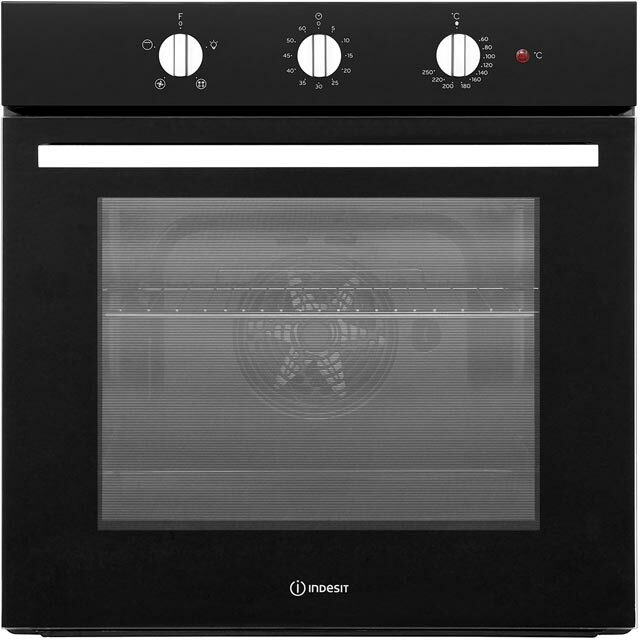 This oven has been made in Great Britain, and it’s also a standard size and designed to fit at eye level or under a worktop. 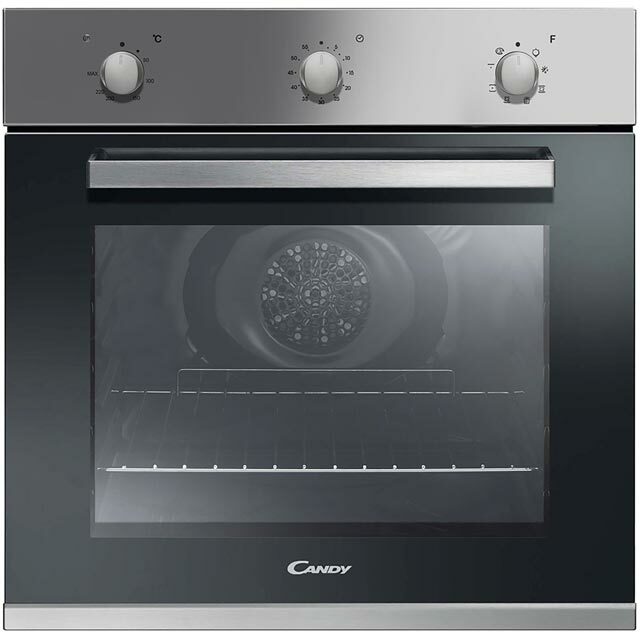 Good comunication when delivering the oven, quick and fuss-free instillation of the oven. Oven works great! This is a basic oven but does the job excellently. Good controls and heats up quickly. Looks good. It cooks exactly as it says on the tin! 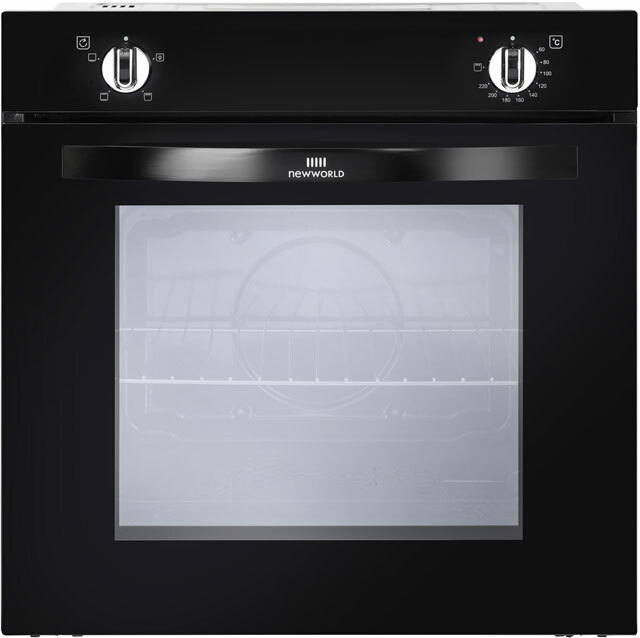 We never heard of this brand before, but the Newworld NW602V Built in Electric Single Oven bears a really nice finish and great UI design. It has a really cool product design and so far works exactly as expected to. We are really happy with this buy and the price is more than reasonable.